F.A.S.T. stands for For a Short Time. We realize that we are put on this earth for a short time, and we need to do all that we can to live for Jesus ALL of the time. We are a four piece. Two guitars, bass, and drums. We play many different styles from punk to acoustic. We play both originals and covers. We are seeking gigs where we can share our faith through our music ministry. 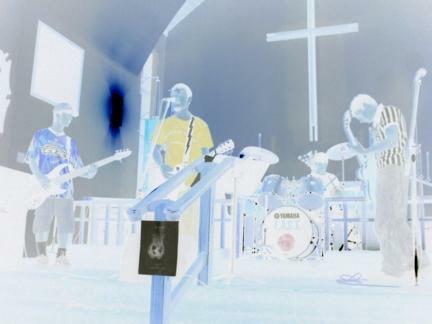 We started out as the worship team for a Youth Group and developed into a band.